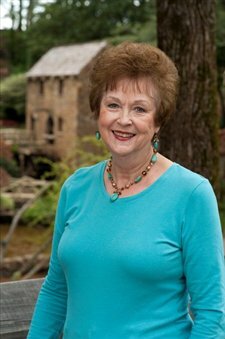 Shirley Knox - North Little Rock - Real Estate Agent - Central Arkansas Real Estate - Little Rock Homes and surrounding areas. 7 locations to serve you. Shirley Knox has been selling Central Arkansas for 30 years. Shirley has made many life-long friends during her career and that is why she belives that selling real estate is the best "job" in the world!